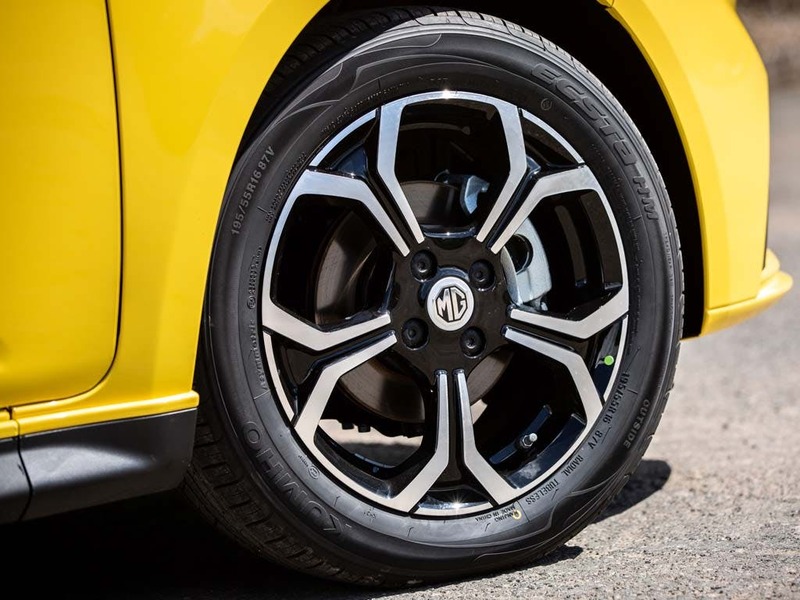 The first thing to notice about new MG3 is its dynamic new front-end. 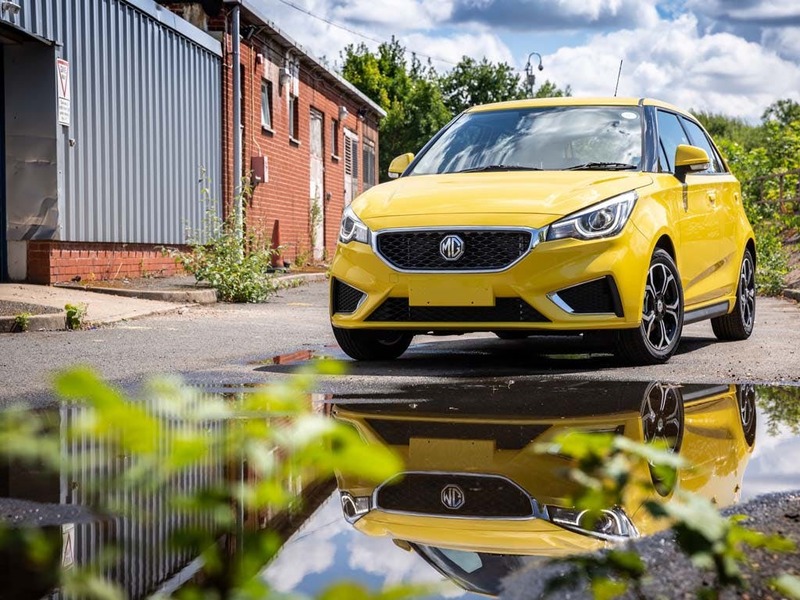 The eye-catching "star-rider" grille perfectly frames MG’s famous octagonal logo, with expressive headlights and LED daytime running lights completing the look. 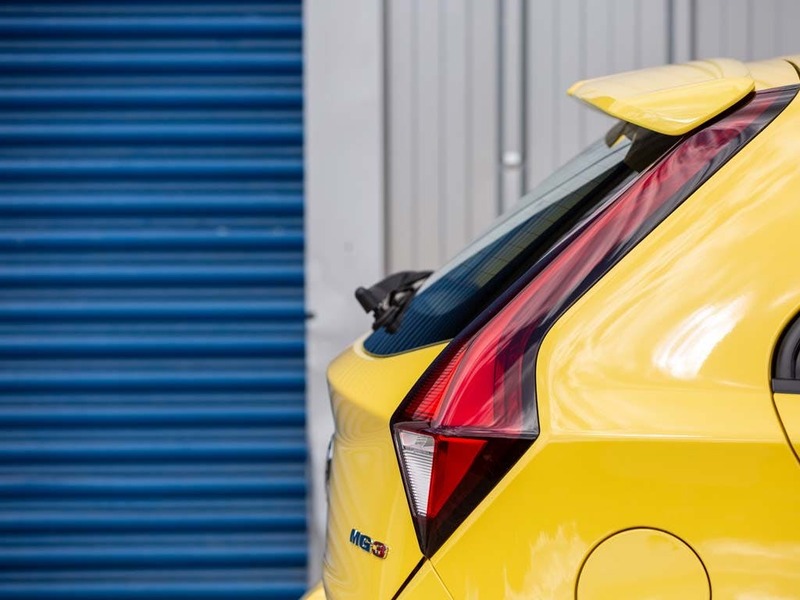 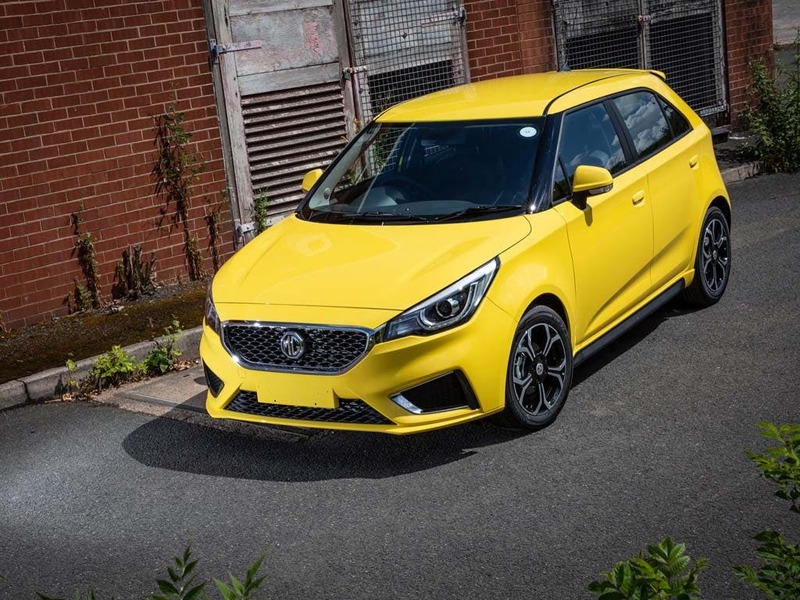 New MG3 is also one of the most customisable cars and is one of the best value hatchbacks in its segment, with customers having the choice of seven distinctive colours, twelve graphics packs, and unique door mirror caps. 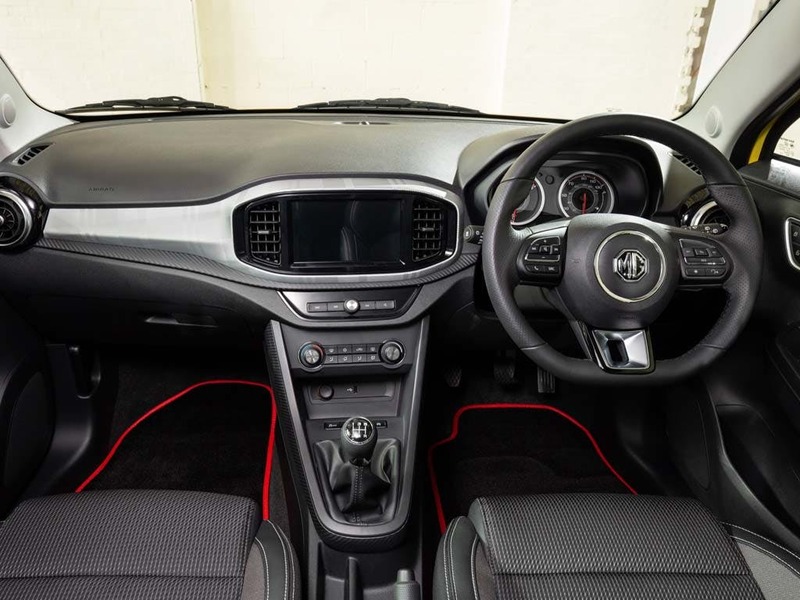 New MG3 has one of the most spacious cabins in its class, with class-leading head and leg room for five people. 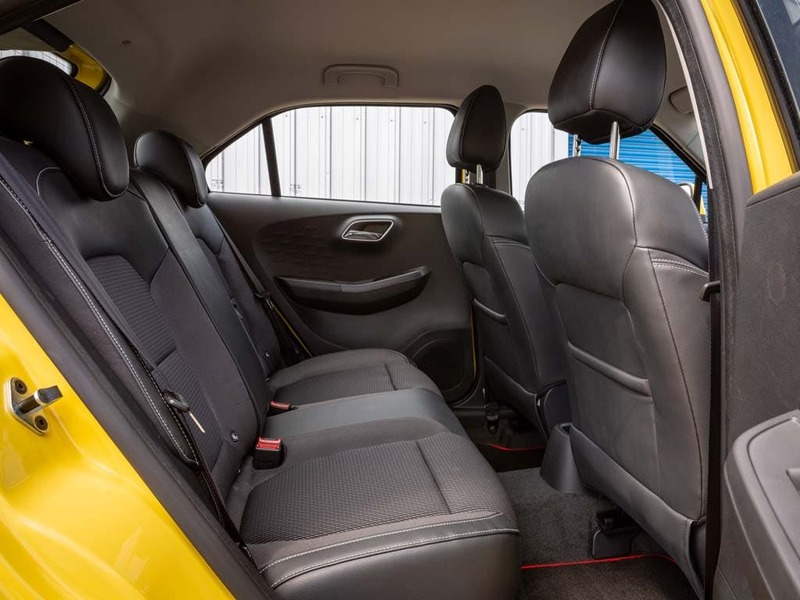 The boot space is also impressive, with a staggering 285 litres of capacity. 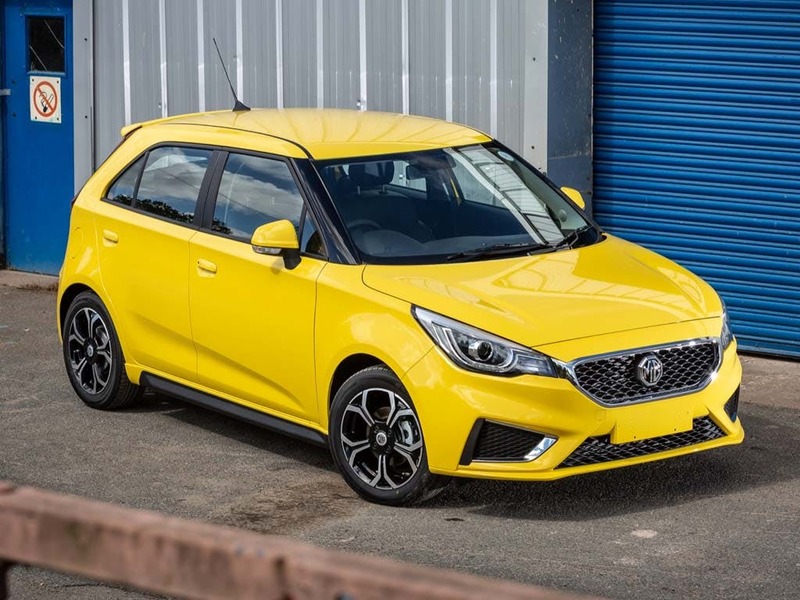 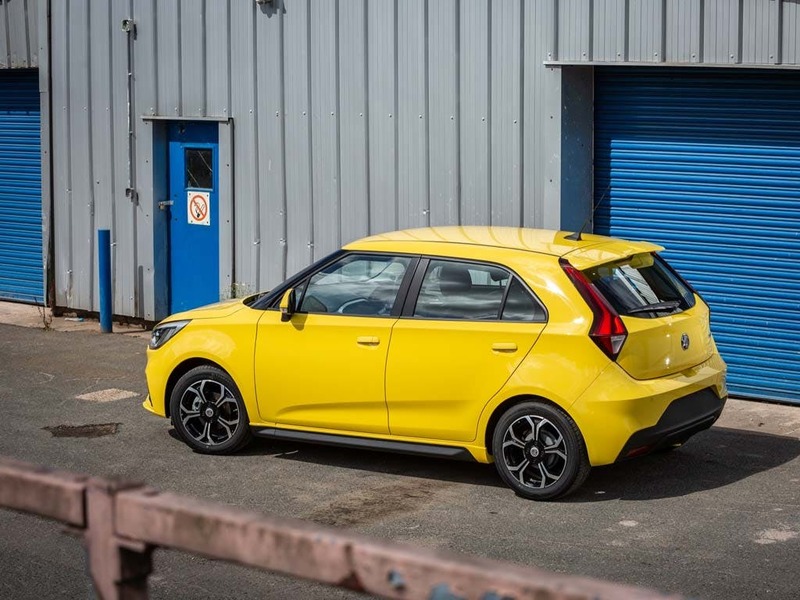 The New MG3 range also comes packed with a host of exciting technology, including Bluetooth telephone and audio streaming and USB as standard, with an 8” touchscreen and Apple CarPlay TM available on Excite and Exclusive versions. 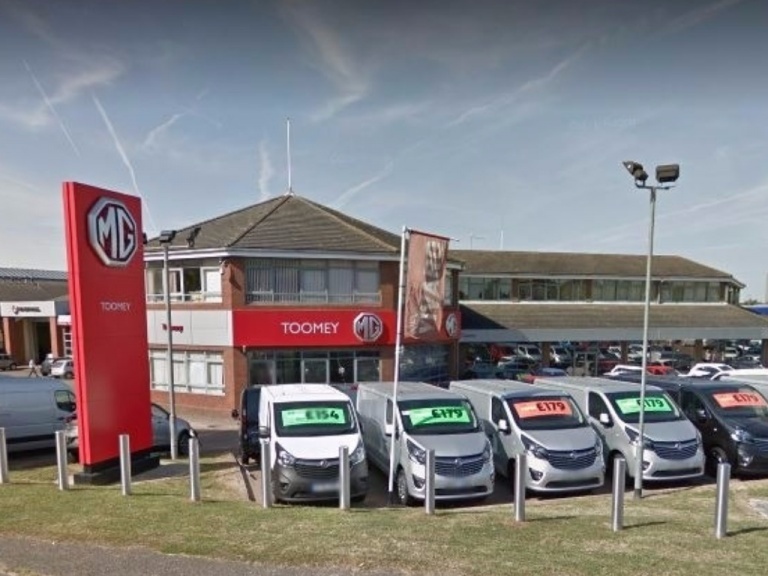 Enquire now to book an appointment with a Toomey MG specialist today in Basildon. 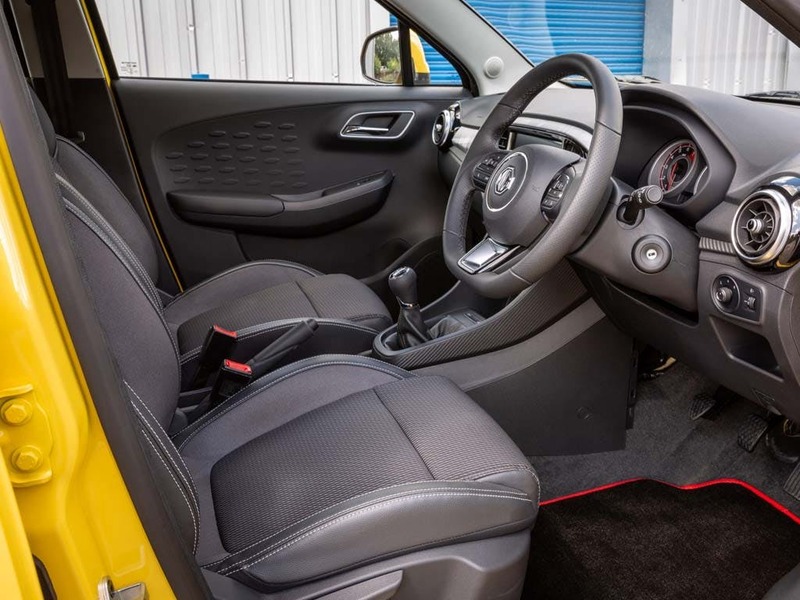 They will be able to talk you through your options, our fantastic offers and extras that are available to you. 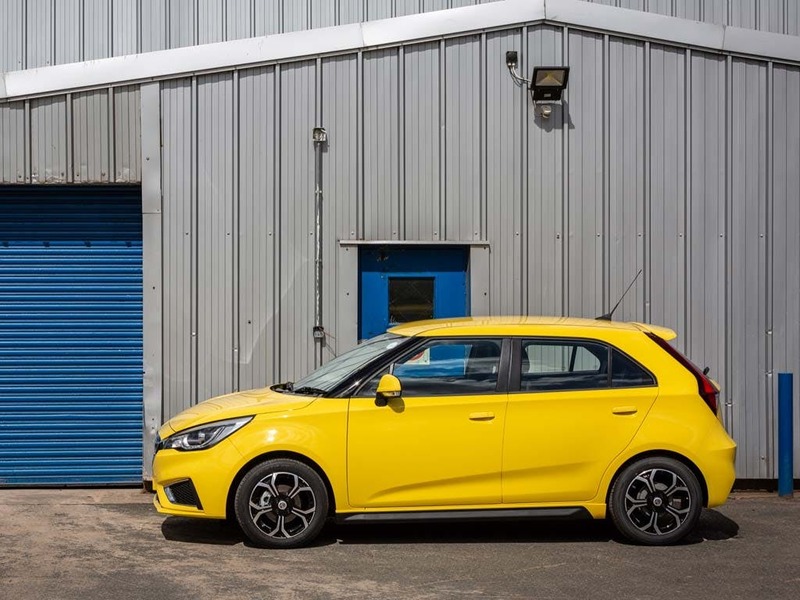 Offer Available NEW MG3 available from £149 per month!